The Crossbow Archer is a very useful Unit. 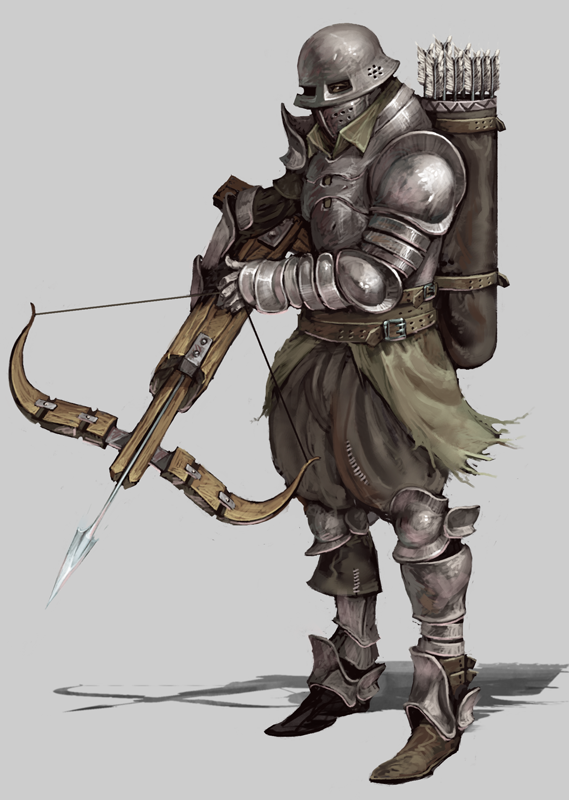 The crossbow allows him to shoot arrows at a longer distance and also more accurately. The crossbow's arrows are very strong and they do a lot of damage to every type of Unit. So if you position your Crossbow Archers in just the right spot so that you take full advantage of its big range, this Unit will help you win a lot of Battles. Additionally, the unit has a pretty good cargo capacity.